Please share your valued feedback with us via our Visitor Survey. 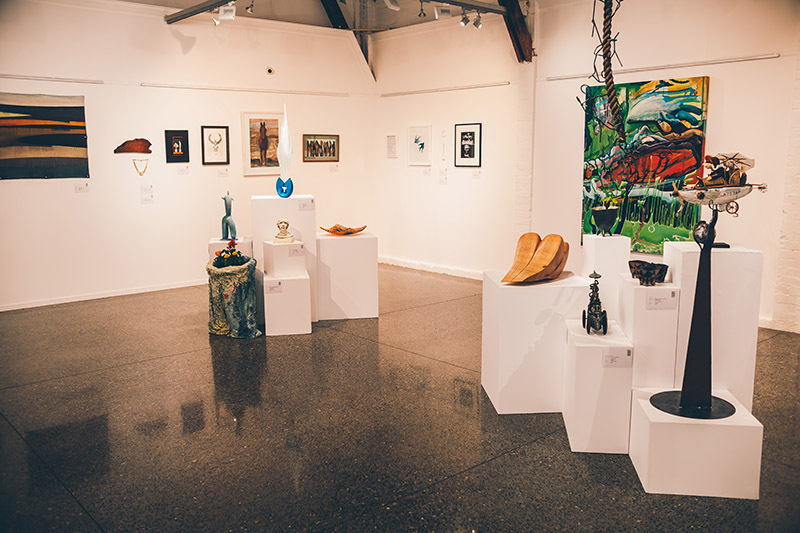 Submit your contact details with your survey response and you will be in the draw to win a $250 AOS Voucher to spend at any participating AOS 2019 studio before 31st May 2019. Winners of the AOS Vouchers will be notified by 15th April 2019.